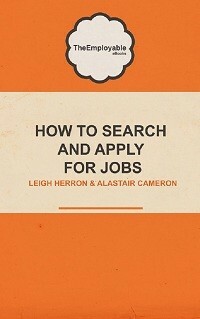 Unsuccessful in a job interview – things you may wish to ask yourself. 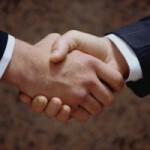 Getting to 1st base (a job interview) and not being offered the job, can be a tough experience. And it is often a case of “where did I go wrong?” especially if you cannot get the feedback you need to take on board and learn from in time for your next job interview. However, if you are not successful in a job interview and struggle to get appropriate interview feedback, here are some things you may wish to consider, that may help you when next on interview. The most obvious thing to do is to write down some notes immediately after your interview. Try to recall all the questions you were asked and also if possible in what order. Next, now try to recall the answers that you gave. Review the questions that you were asked and score yourself out of 10 in terms of how well you answered each specific question. If you cannot realistically score yourself on a specific interview question, it is a good indication that perhaps you did not answer, or could not answer the question that was asked. In hindsight think about how could you have better answered each question and also if you could have included better examples. It’s always easy to be critical of an interview panel or interviewer and often at interview you can pick up bad body language and signs that perhaps they are not impressed with your interview performance. However, if you are analyzing your own performance and body language, did you send out the right signals and signs that this is the job for you? Did you maintain eye contact? Did you remain upright in the chair? 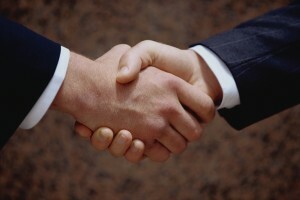 Did you shake hands in the right manner? 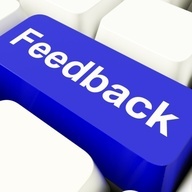 Did you give off positive signals that you were concentrating? How much research did you do prior to the interview? Research not just on the company itself but also on the type of role and the responsibilities you are generally expected to do for this type of role. How much did you prepare psychologically for the interview? 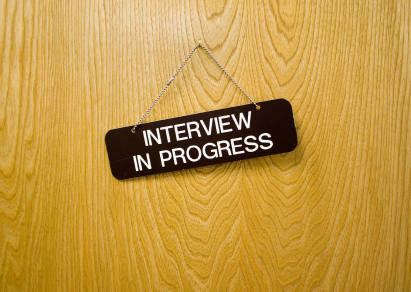 Had you gone over interview questions and role play scenarios?